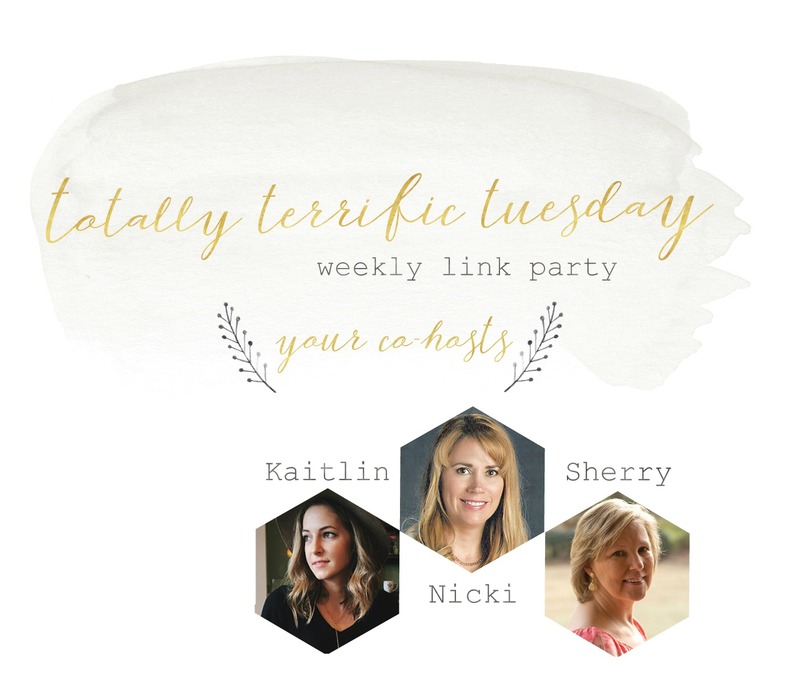 Welcome to the Totally Terrific Tuesday Party #196, we are so glad you are here! 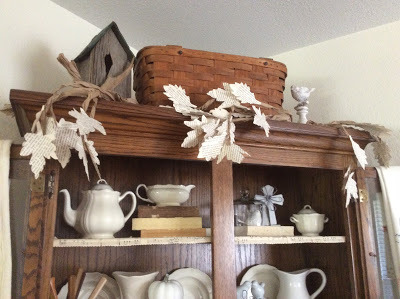 If you want to know how you can transform a drab room into a space you love, hop on over to Just Measuring Up to rad all about the 33 day challenge she has going on. 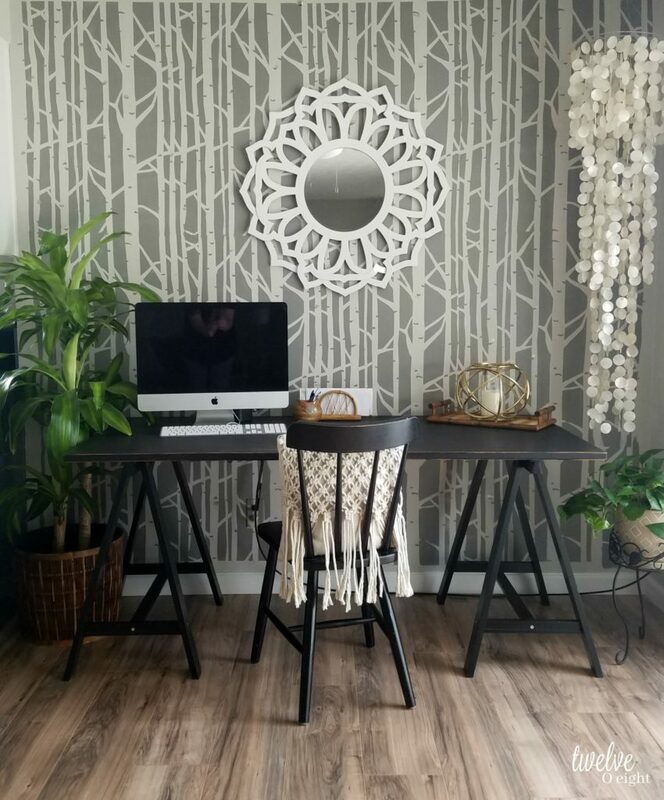 This DIY faux birch wallpaper is amazing! Yu can read all about it over at Twelve-O-Eight. Thanks a million! You too!